for just about every make and model. 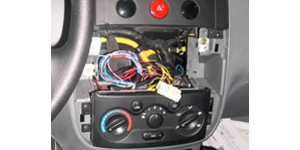 Even if you have a premium sound sound system or OnStar we have a specialty harness to work around those systems. Most harness are as simple as plug and play making your install a breeze!